Our unreasonably attractive team are standing by to take your call 7 days a week. call us today to discuss your holiday requirements.  You can email us at info@spot-m.com or duncan @spot-m.com and we will reply at the earliest possible time, with all the answers you need. Morocco awaits! Call us today on 0203 289 8937 or 07855 072201 and we can assist you to find the perfect holiday package, Moroccan style. If you would like to arrange a visit to see us in person we are more than happy to put the kettle on and have a chat about your Moroccan holiday.